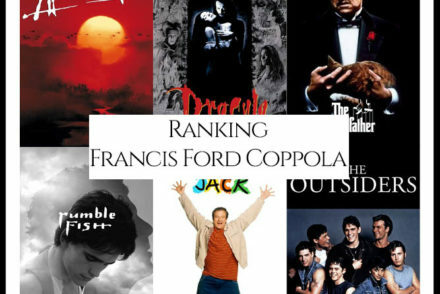 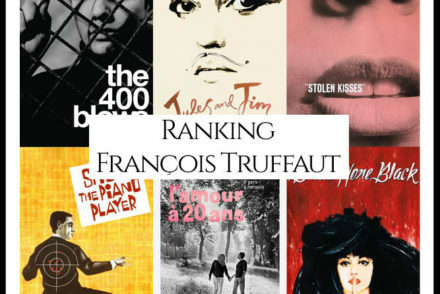 “What are François Truffaut’s Best Movies?” We looked at all of Truffaut’s directed filmography and ranked them against one another to answer that very question! 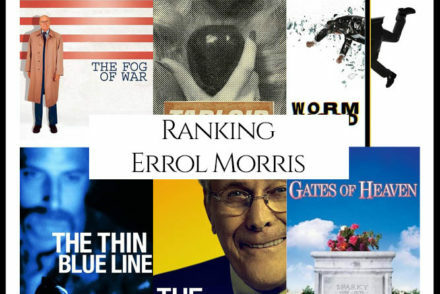 “What are Errol Morris’s Best Movies?” We looked at all of Morris’s directed filmography and ranked them against one another to answer that very question! 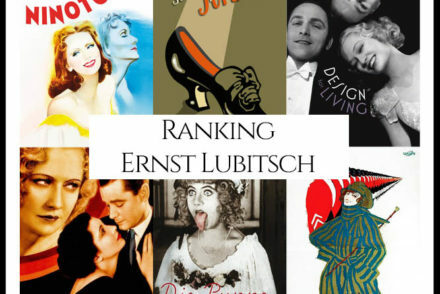 “What are Ernst Lubitsch’s Best Movies?” We looked at all of Lubitsch’s directed filmography and ranked them against one another to answer that very question! 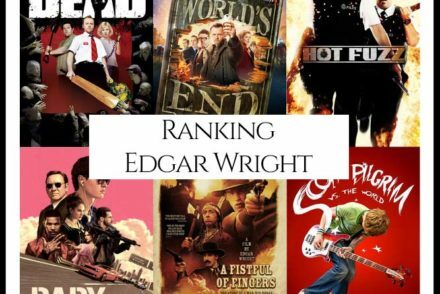 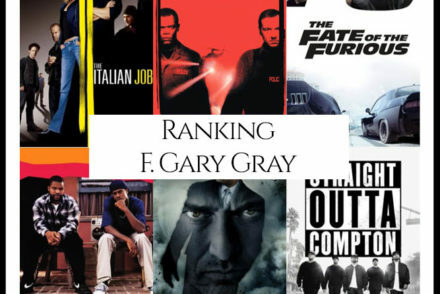 “What are Edgar Wright’s Best Movies?” We looked at all of Wright’s directed filmography and ranked them against one another to answer that very question! 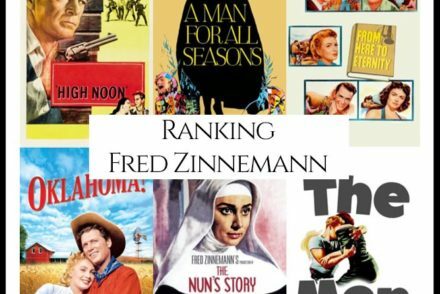 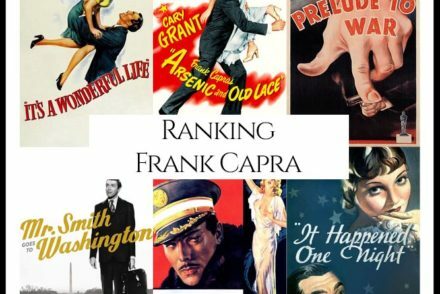 “What are Fred Zinnemann’s Best Movies?” We looked at all of Zinnemann’s directed filmography and ranked them against one another to answer that very question! 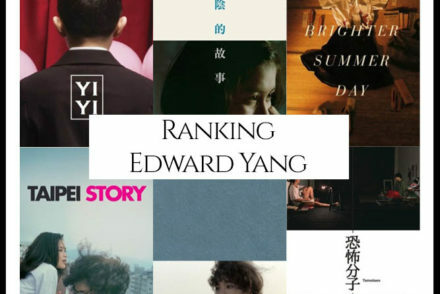 “What are Edward Yang’s Best Movies?” We looked at all of Yang’s directed filmography and ranked them against one another to answer that very question!